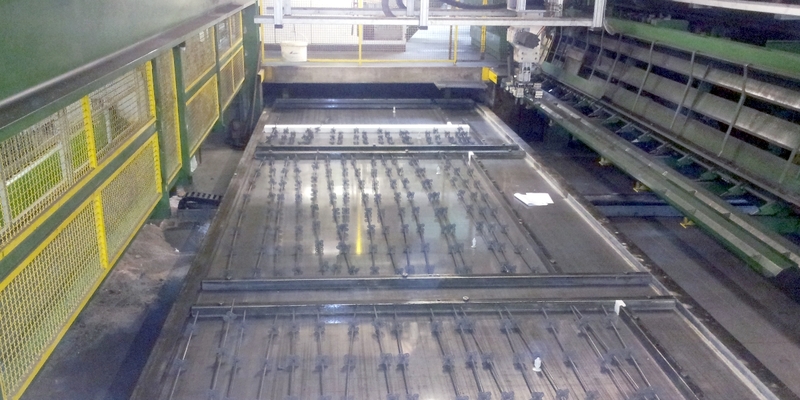 Reymann Technik develops the first CAD/CAM-controlled circulation plant for the production of element slabs. 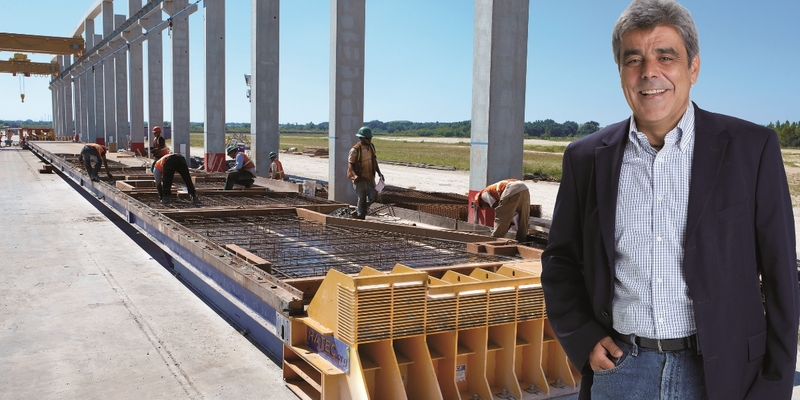 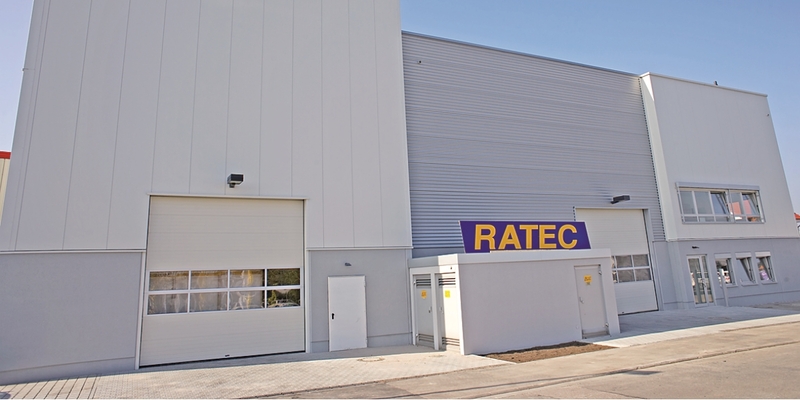 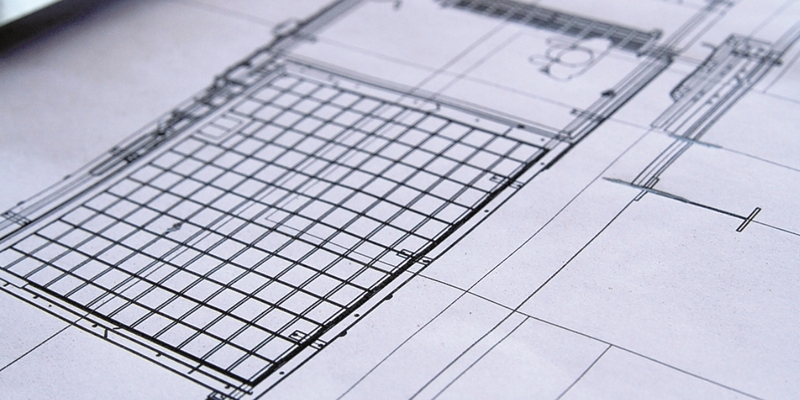 RATEC is founded in Hockenheim to supply precast concrete production plants with innovative shuttering technology. 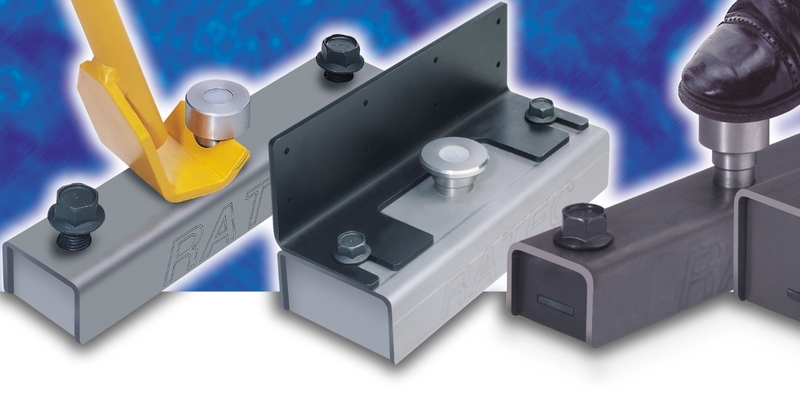 RATEC LLC is founded in Clearwater, Florida, to improve our service towards our North American customers and to be able to respond better to their specific needs of the market. 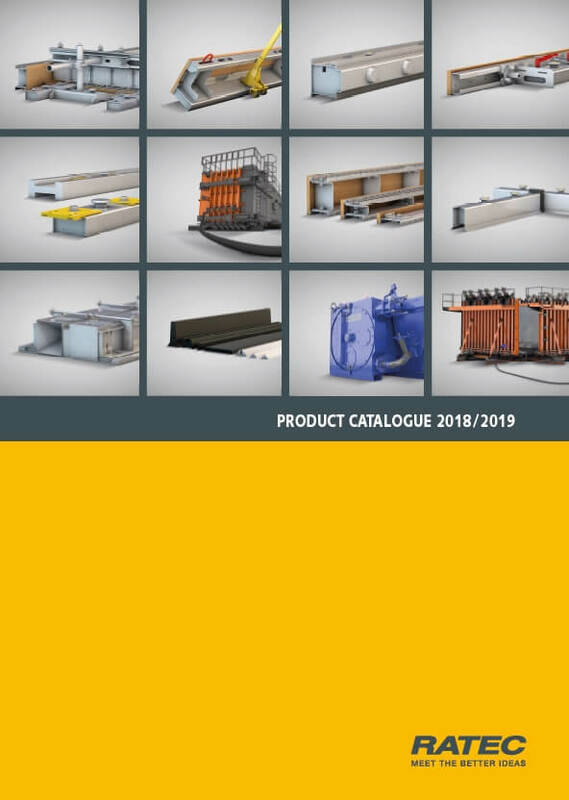 RATEC presents its modular formwork system with integral switchable magnetic technology, which revolutionizes precast concrete part production. 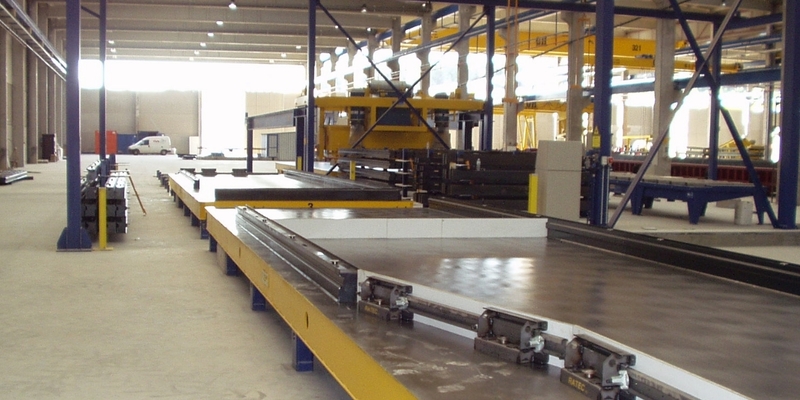 Generation change: First project as General Contractor for a complete Factory in Spain. 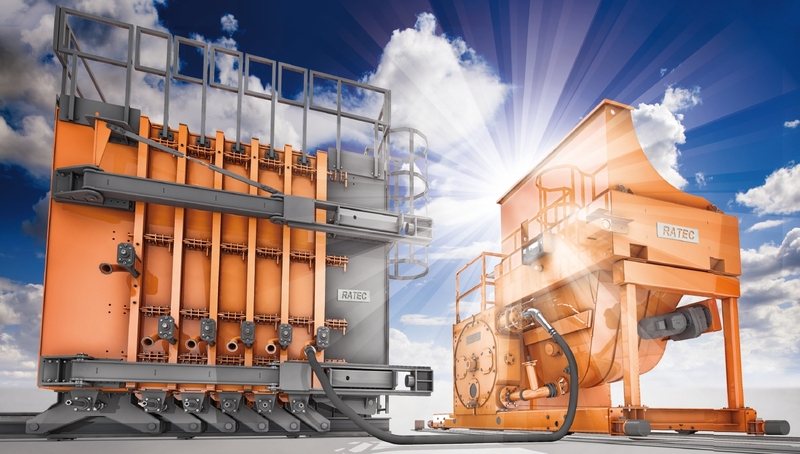 Introduction of UPCRETE® system – the trendsetting technology plattform for the production of high-quality precast concrete elements. 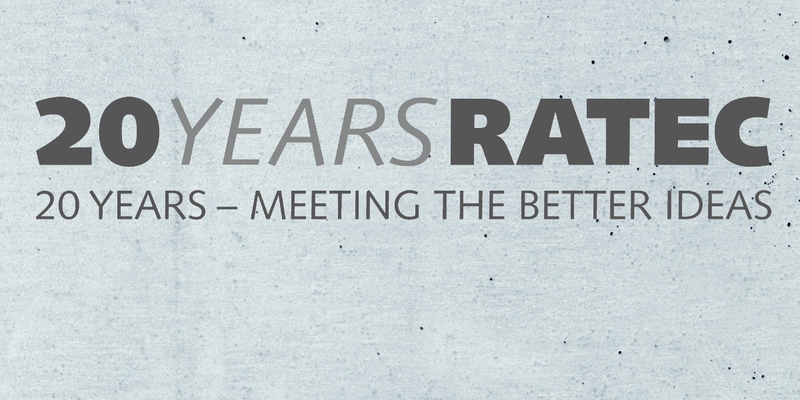 Reymann group is celebrating a double anniversary with RATEC looking back at 20 years of innovative ideas and Reymann Technik celebrating its 40th birthday.